The 20th season of Sun Belt softball gets underway this week, beginning on Thursday, Feb. 7, with 49 games on tap. Also this season, Sun Belt softball is honoring the life of Geri Ann Glasco, daughter of Louisiana head coach Gerry Glasco. Geri Ann Glasco passed away on Jan. 24 as a result of a multi-vehicle accident. 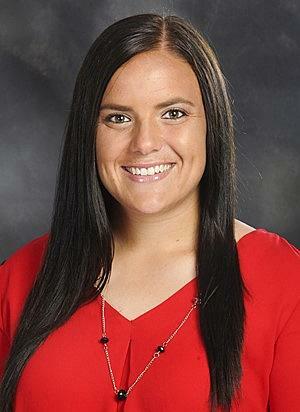 A standout student-athlete at Oregon, she was set to serve her first season as a volunteer assistant coach for the Ragin’ Cajuns. To honor Geri Ann’s memory throughout the 2019 season, Sun Belt teams are wearing stickers on their helmets blazoned with her name.